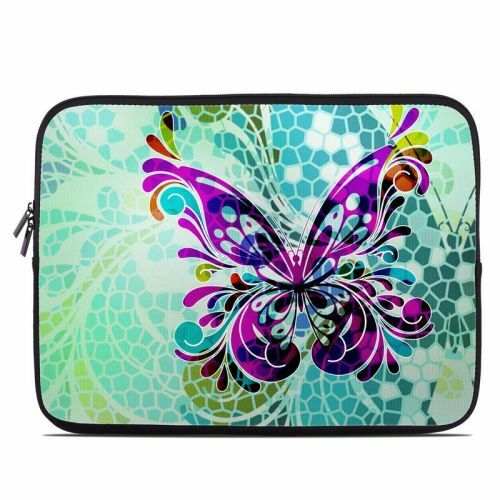 iStyles Microsoft Surface Pro 3 Skin design of Butterfly, Pattern, Insect, Moths and butterflies, Purple, Graphic design, Design, Pollinator, Visual arts, Magenta with blue, green, purple colors. Model MSP3-BFLYGLASS. 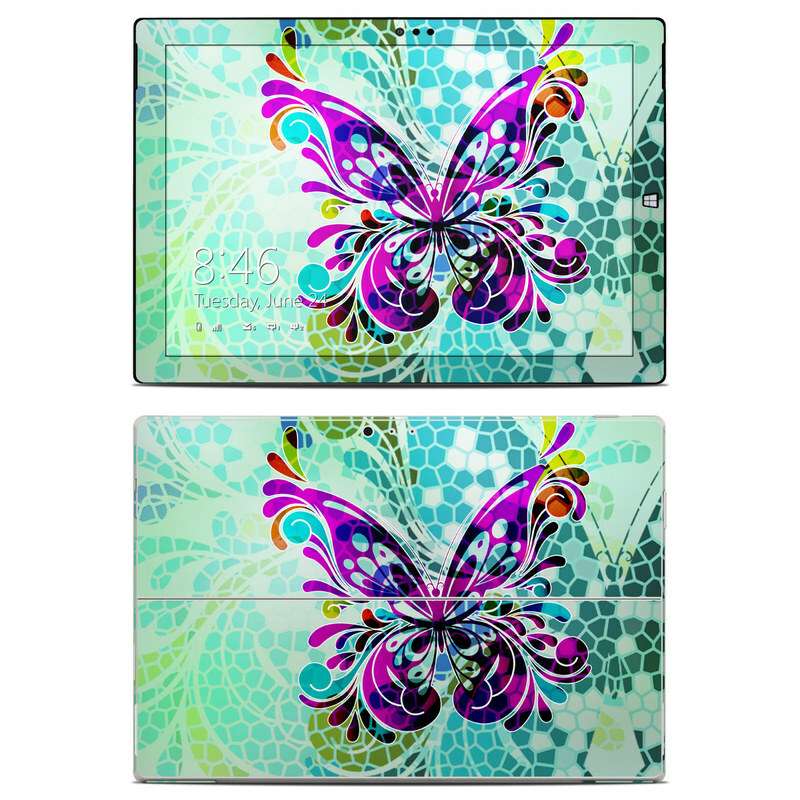 Added Butterfly Glass Microsoft Surface Pro 3 Skin to your shopping cart.